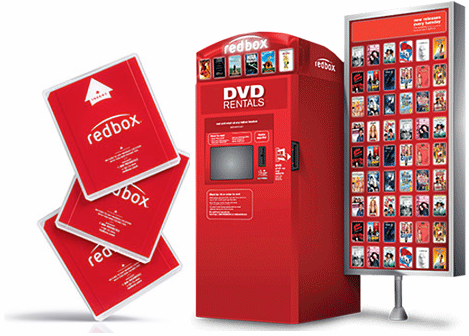 FREE Redbox Game Rental or $2 Off DVD or Blu-Ray Rental! FREE RedBox DVD Rental Code – Today (11/23) Only! 2 Free Redbox DVD Rentals!